Standing before Machu Picchu, overlooking the goliath Incan civilization built entirely by hand 600 years ago is breathtaking for most travelers lucky enough to set their eyes on it. It takes travelers’ breath away, not only because of it’s size, complexity, beauty and history, but also because it sits at about 8,000 feet (2,500m) above sea level. Here the air is thin, leaving visitors gasping for oxygen and worse. Altitude sickness, known as soroche in Peru, occurs when people not used to the elevation ascend to heights of 8,000 feet or higher too quickly. Medically speaking, their bodies are not getting enough oxygen from the air they are breathing. For many, this leads to headache, dizziness, nausea, vomiting, insomnia and weakness. People who’ve experienced it say soroche is akin to a really bad hangover, but for others, the symptoms are so severe, they spend their bucket list vacation in the hospital. Altitude sickness can hit even the healthiest, fittest travelers. The thing is, no two people experience what’s also known as acute mountain sickness (AMS) in the same way, and even the same person can experience it differently each time. 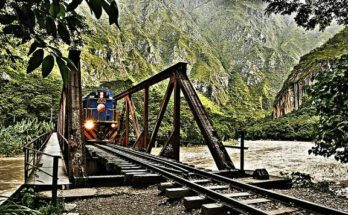 The best treatment for altitude sickness is descent, but if you are in Cusco, Machu Picchu, or on one of the many peaks that make up the Andes, simply getting to lower ground won’t likely be an easy alternative. In this case, resting a day or two to allow your body to acclimate to the higher altitude and lower oxygen level can do wonders. A tried and true remedy is a pill called acetazolamide, or Diamox. It helps the body acclimatize quicker. More preparation is needed as this drug requires a prescription from a doctor, but if you fear the altitude will put a damper on your trip, definitely consider talking for your physician about your options. Another pill whose advertisements will bombard travelers from the moment they land in Cusco until the moment they hike Machu Picchu is Sorojchi Pills. While some swear by these capsules, the reality is they are nothing more than a concoction of acetylsalicylic acid (aspirin), Salophen (an ingredient found in over-the-counter aspirin) and caffeine. The aspirin ingredients help with the pain and the caffeine is a diuretic which will help to relieve some of the pressure felt in your head. To save cash, consider packing aspirin (or another pain reliever) from home. A final option is mate de coca. 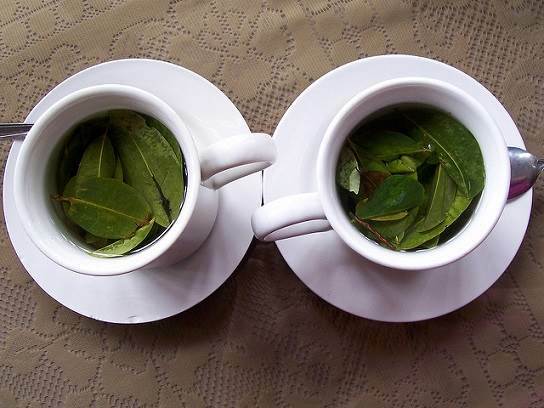 Both travelers and Quechuas swear by this hot tea made from coca leaves. 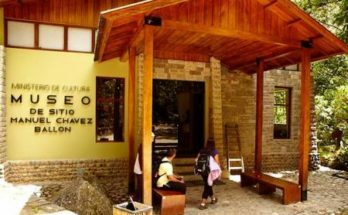 They say it lessens the effects of soroche, helping travelers get back into the groove of things. Along with drinking the tea infusion, natives also munch on the leaves (think dipping tobacco) and are happy to teach eager tourists the tricks of chewing. One important note is that while legal throughout most of South America, coca leaves are banned in many places outside of the region. Take care not to pack these in your suitcase if illegal in your homeland. Also, while only a mild stimulant (less than that of coffee), ingesting coca can lead to a cocaine positive drug test. They say prevention is the best medicine, and when it comes to AMS, the saying rings true. Your body needs time to acclimate to the high altitude, so if possible ascend mountains as slowly as possible. Proper acclimatization is the best way to prevent altitude sickness. At 11,150 feet (3,400m) above sea level, Cusco actually surpasses Machu Picchu’s height by more than half a mile. 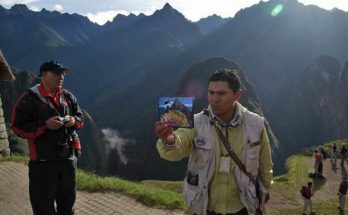 Because most travelers making this pilgrimage will first fly into Cusco, a slow ascent isn’t an option. Upon landing, consider taking it easy for the first 24 hours. Have a nap and be sure to hit the hay early. Additionally, abstain from alcohol, tobacco and sleeping pills, and be sure to drink plenty of fluids.